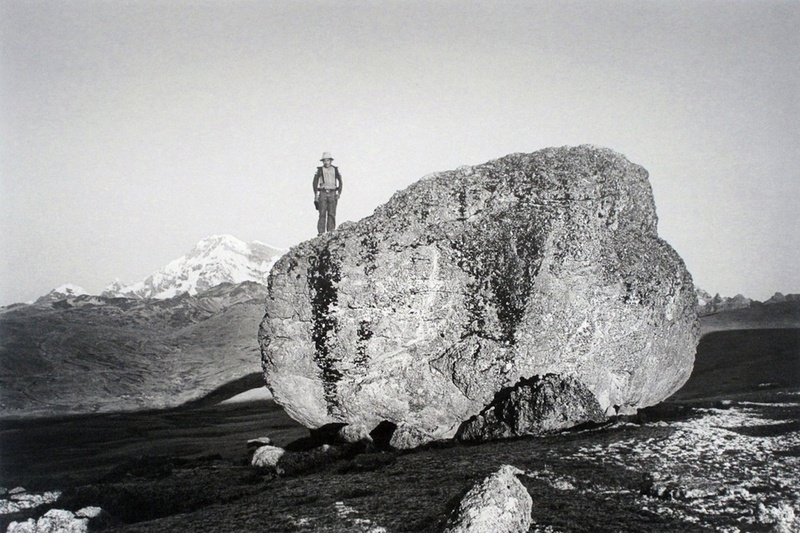 TAFOS was a pioneering ‘social photography’ project that ran in Peru from 1986-1988. 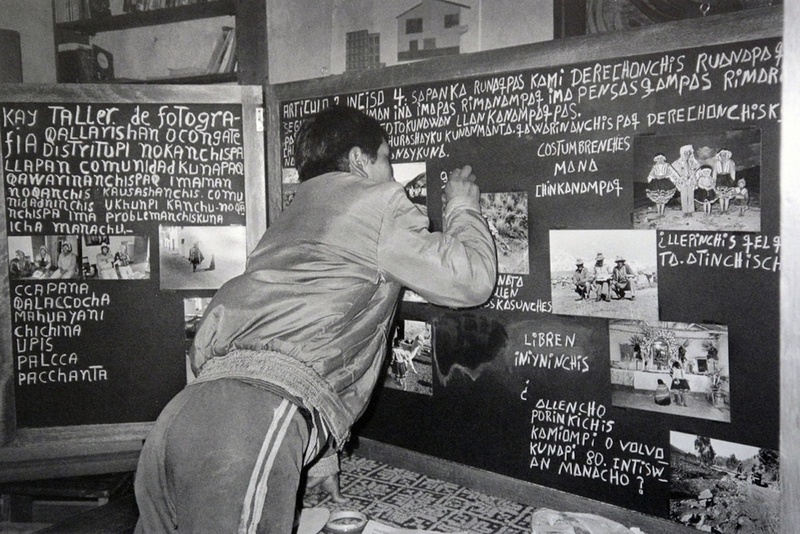 It involved over 270 photographers from communities all over the country; including campensino collectives, miners, women and youth living in urban barrios and Afro-Peruvian communities. 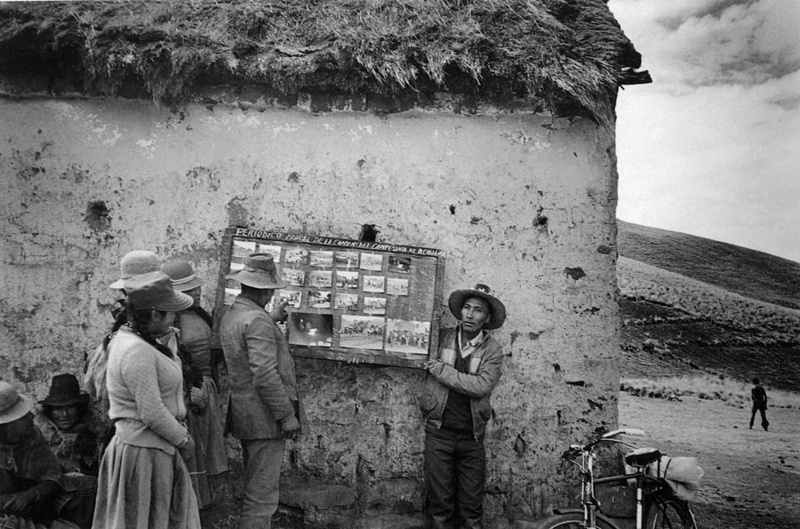 The project ran over 12 turbulent years of the Peruvian civil war capturing vital testimonies and insights into the grassroots political movement and lives of people at that time. From 2011-12 I conducted research into the TAFOS experience as part of my PhD. I specifically examined the long term impact of the project on its participants and the circulation of the TAFOS images since the project’s closure. Written case study on TAFOS: Fairey, T., 2016. The Story of Los Talleres de Fotografia Social (TAFOS): pioneering community photography practice.